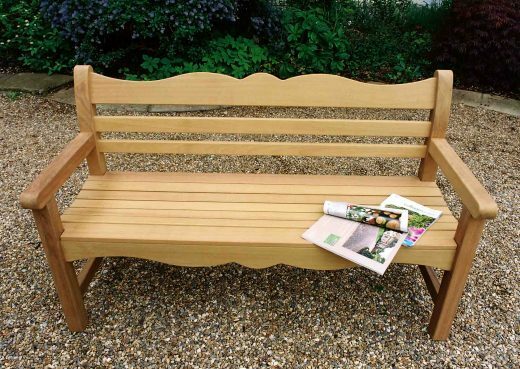 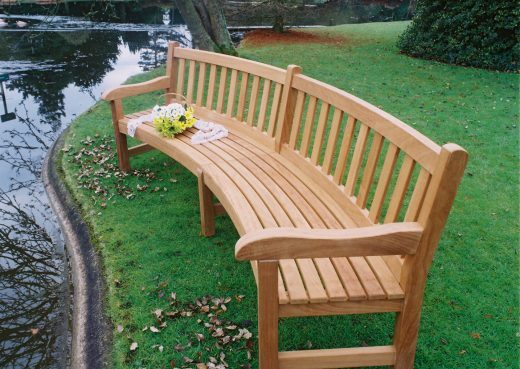 A quality hardwood memorial bench is something you may not choose everyday and is not a decision to be made lightly. With so many options and varieties on offer it can be quite difficult to know what to look for in terms of longevity and durability as well as design and style of your hardwood bench. 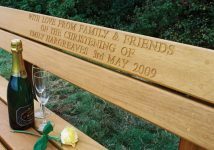 Considerations regarding the right way to present your memorial message, or passage of remembrance need to be made, such as engraving direct to the bench top rail or steel etched plaques fixed in a suitable position. 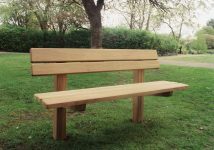 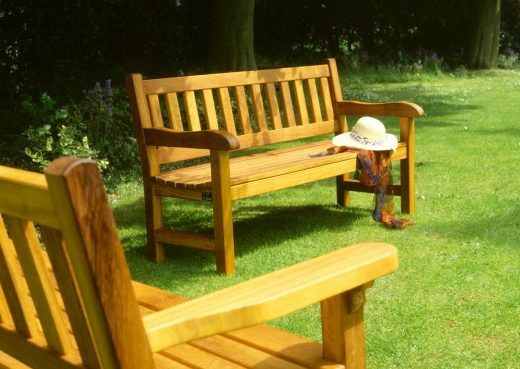 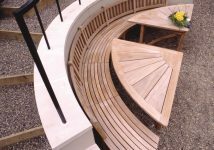 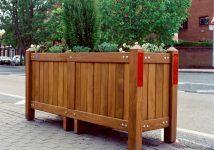 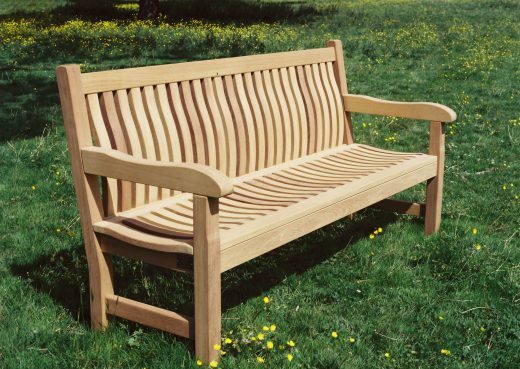 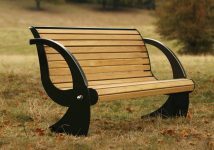 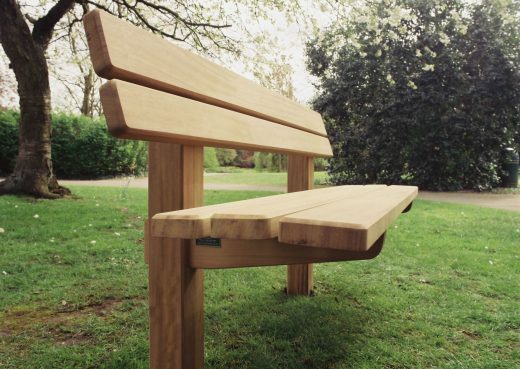 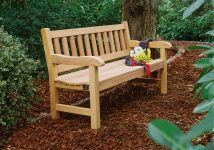 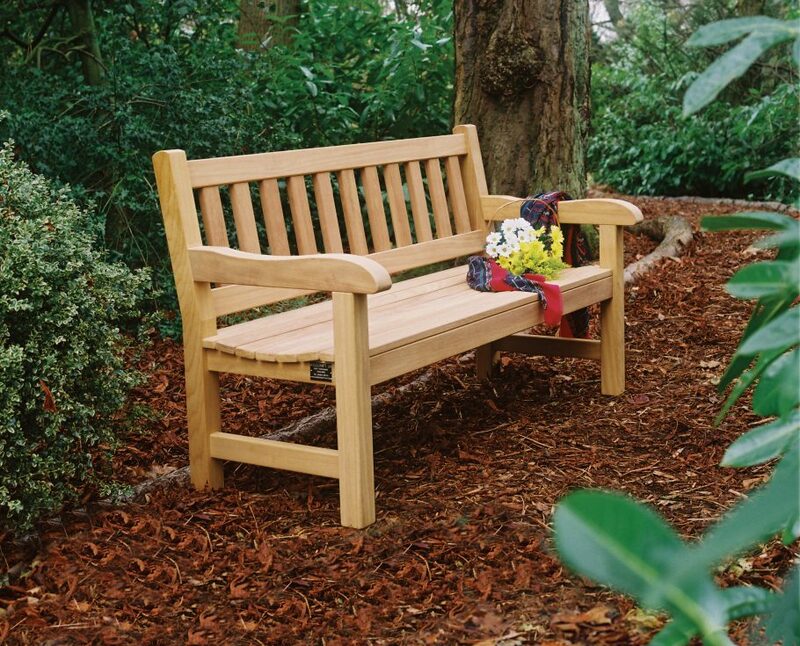 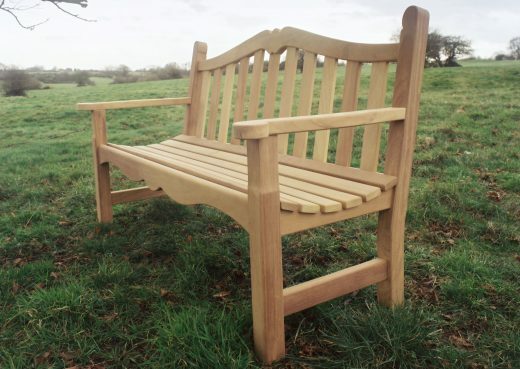 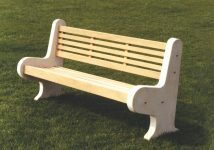 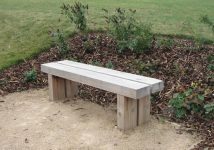 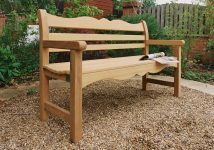 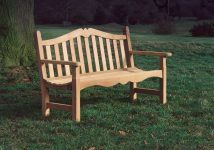 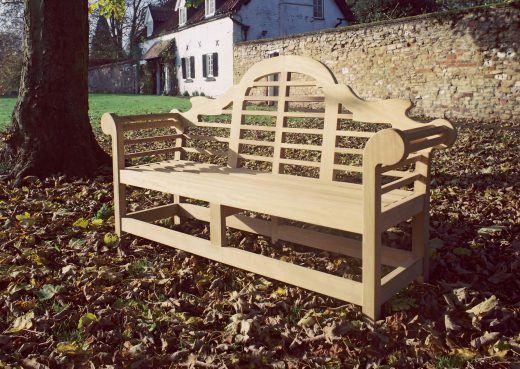 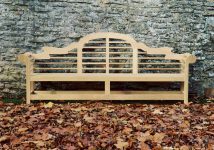 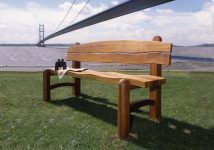 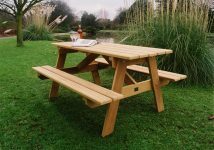 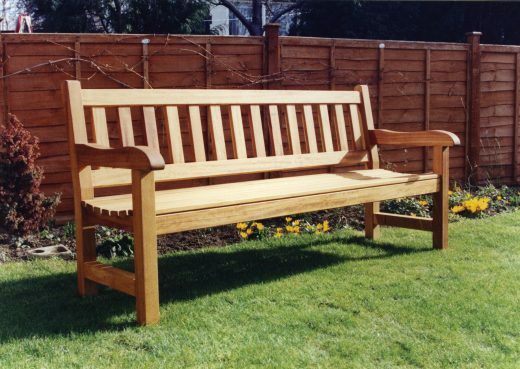 Here at Woodcraft UK, Yorkshire, Memorial benches forms part of our core business. 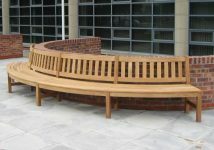 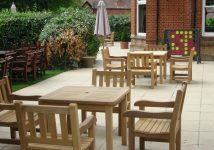 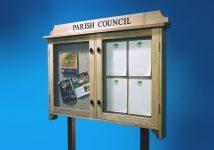 We provide a variety of hardwood seating for Parish Councils, Churches, Crematoriums as well as solid luxury hardwood benches to the public, all of which are built to the highest standards here in Yorkshire. 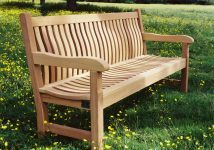 When you choose a Woodcraft bench you are investing in a a piece of hand crafted designer furniture that can be cherished for years to come. 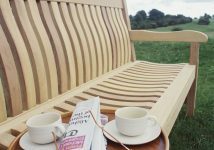 We pride ourselves in only creating outdoor furniture that will brave the elements, weather gracefully and stand the test of time. 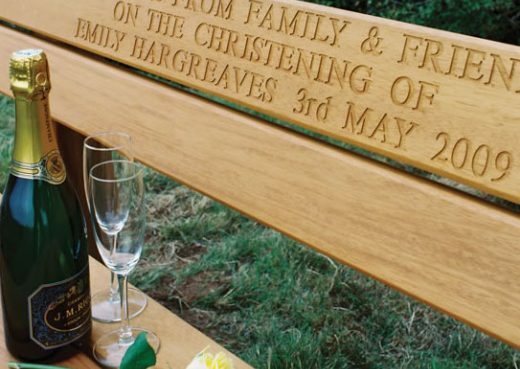 We offer free guidance in types of timber, design, weather resistance and ways to present your message with our plaques and engraving service. 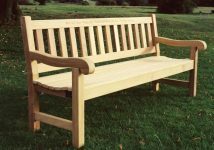 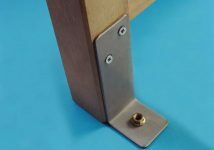 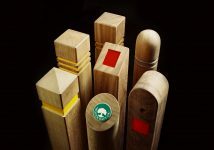 So, if you need any help, whatever your requirements, don't hesitate to drop us a line here at Woodcraft UK on 01482 887921.